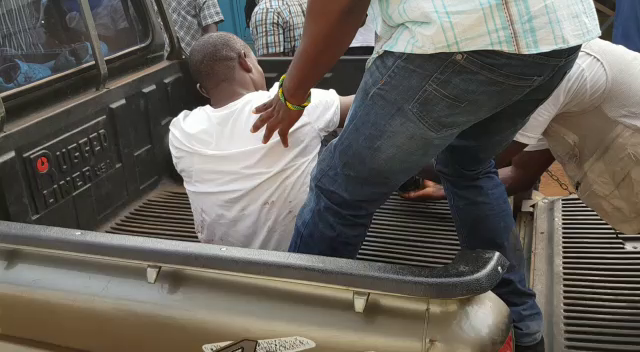 Some persons have been arrested by police following a shooting incident a polling centre at La Bawaleshie during the ongoing Ayawaso West Wuogon Constituency by-election. EC personnel had to flee the scene and the voting process was suspended. No further details were provided by the police. Calm has however returned to the area. Contesting the seat for the New Patriotic Party (NPP) is Lydia Seyram Alhassan, the spouse of the late MP, while Delali Kwasi Brempong of the NDC will be hoping to capture a seat that the NPP has held since 2000. 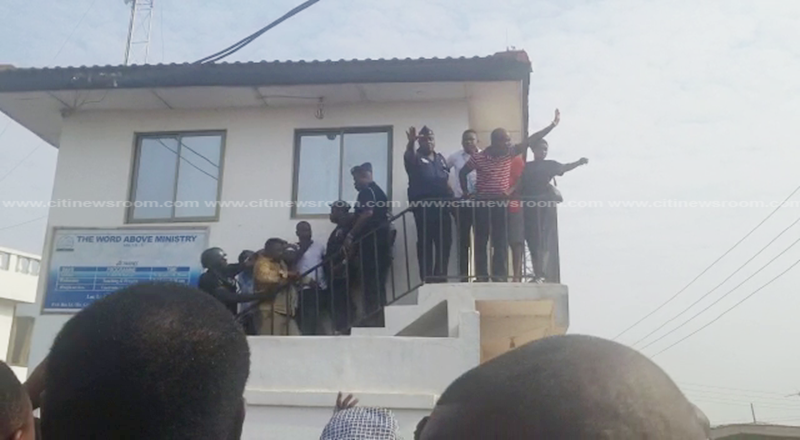 Also in the race are William Dowokpor of the Progressive People’s Party, (PPP) and Clement Boadi of the Liberal Party of Ghana. The by-election is being held despite a lawsuit filed at the Supreme Court by the NDC Constituency Chairman against the Electoral Commission challenging the January 31, 2018 date set for the by-election. According to the suit, which has the EC and the Attorney General as defendants, the 31st January 2019 date exceeds the 60-day period within which by-elections to be held after the demise of a sitting MP by the Constitution. The NDC has already expressed its disappointment with the way the EC is handling the upcoming Ayawaso West Wuogon by-election. The NDC claims the EC has not provided a credible register for the by-election which is slated for slated for Thursday, January 31, 2019. The EC said it will use the 2016 voters’ register to conduct the election and denied that the register was bloated. The EC has asked the general public to ignore images circulating on social media purported to be ballot papers for the by-election. It said in a statement that these widespread ‘fake’ ballots have been designed by some” mischievous members of society who have planned to spread fake news and videos in order to create fear and panic and cause disaffection for the Electoral Commission”. “The purported images are fake and should be disregarded by well-meaning Ghanaians. The so called ’ballots’ bear the old logo of the Commission which was discarded by the Commission last year. The new logo, which is on the surface of the authentic ballots, bears the Coat of Arms of the State, an eagle, a ballot box and a hand casting its vote. The alleged logo displayed on the ballots in the photos being circulated is not the logo of the Electoral Commission”. Ahead of today’s polls the Coalition of Domestic Election Observers (CODEO), has also deployed a total of 30 observers to observe randomly selected polling stations across the various electoral areas in the constituency. Meanwhile, the police have said they will ensure a peaceful election.